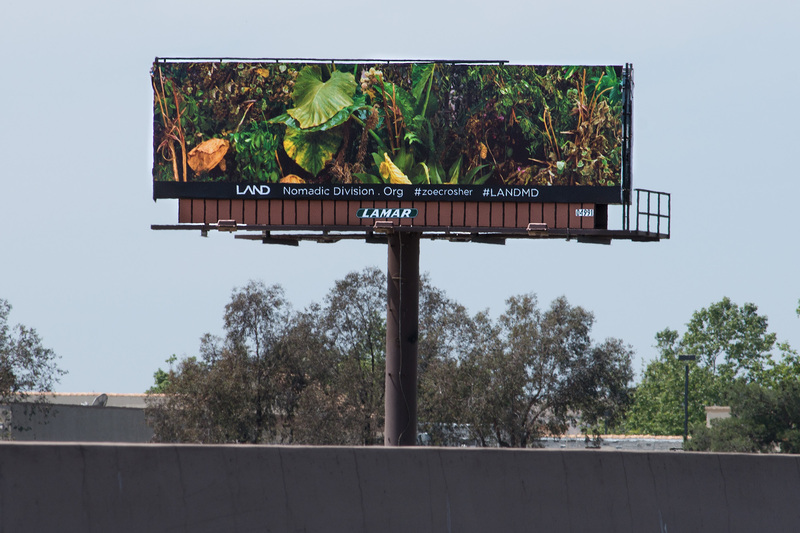 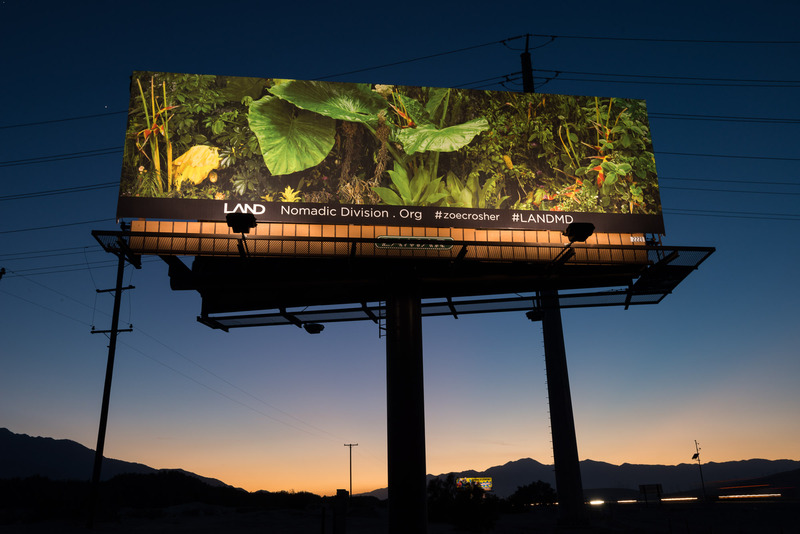 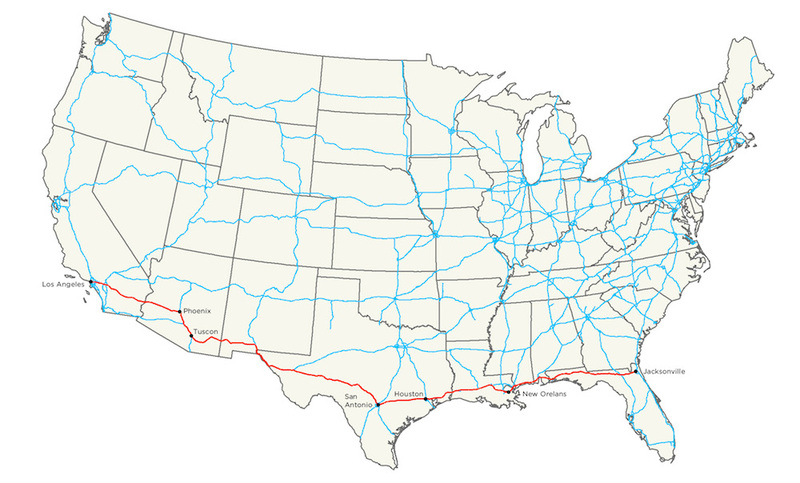 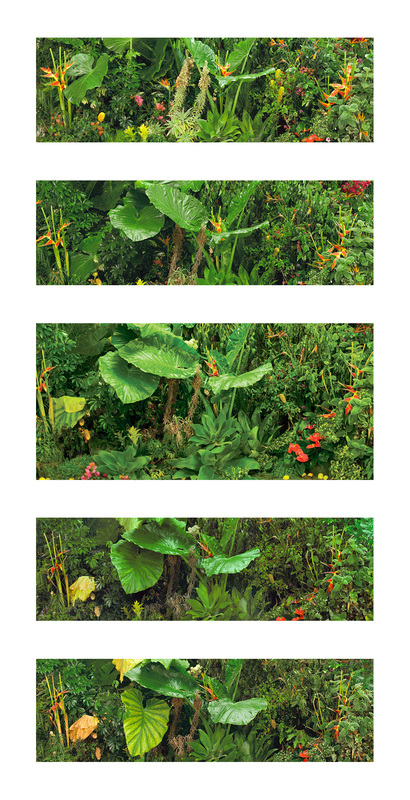 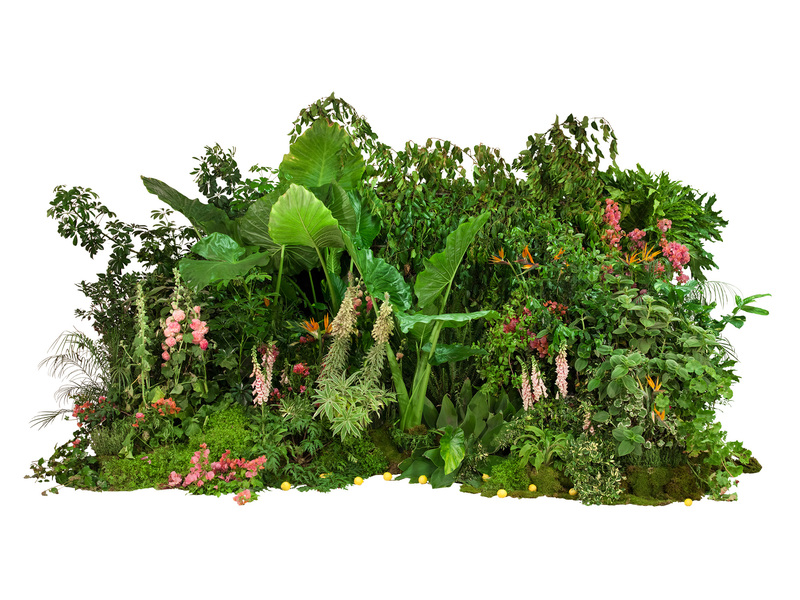 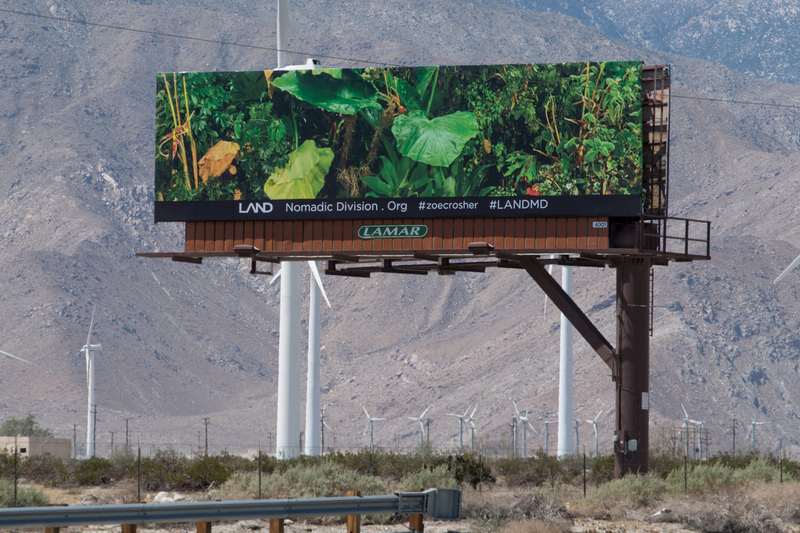 LAND (Los Angeles Nomadic Division) is proud to present The Manifest Destiny Billboard Project: a series of artist-produced billboards and activations that will unfold along Interstate 10 Freeway from Florida to California through spring 2015. 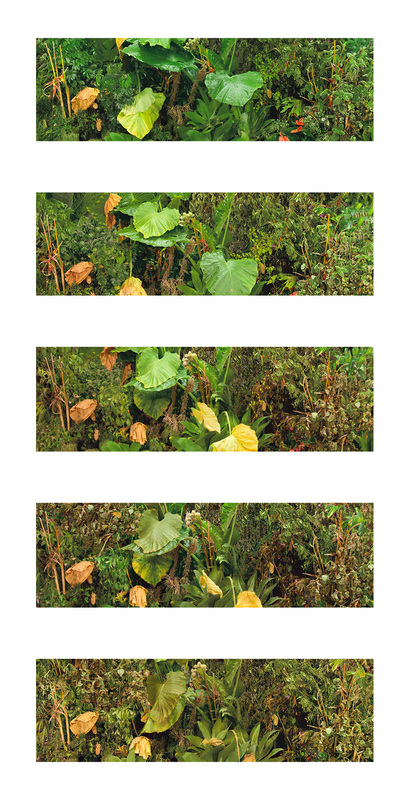 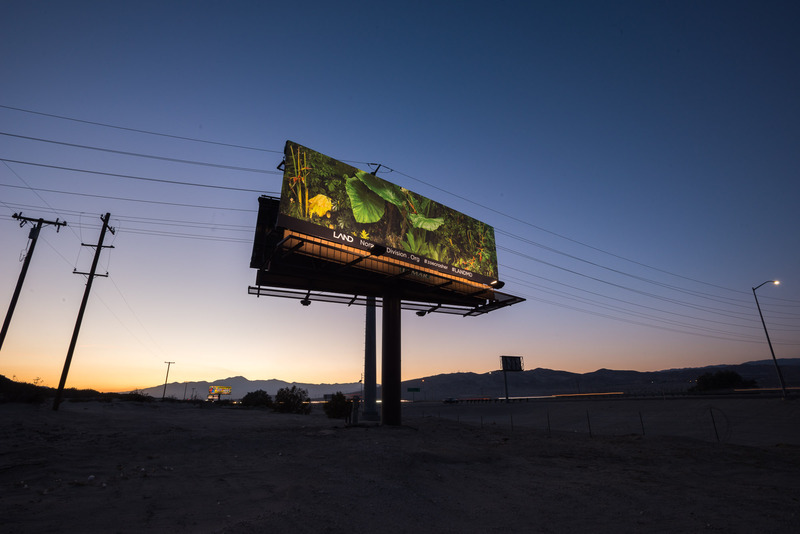 Using approximately 100 billboards total, 10 artists will create “chapters” along I-10, each a unique interpretive link to the exhibition thematic. 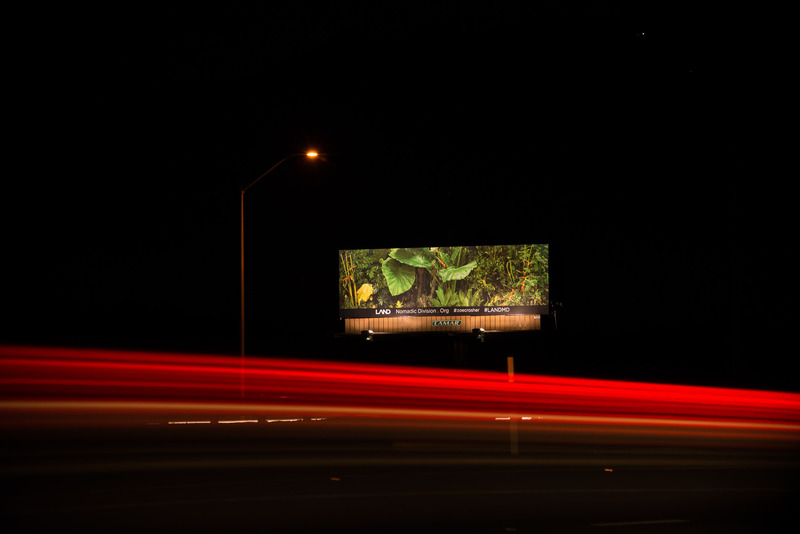 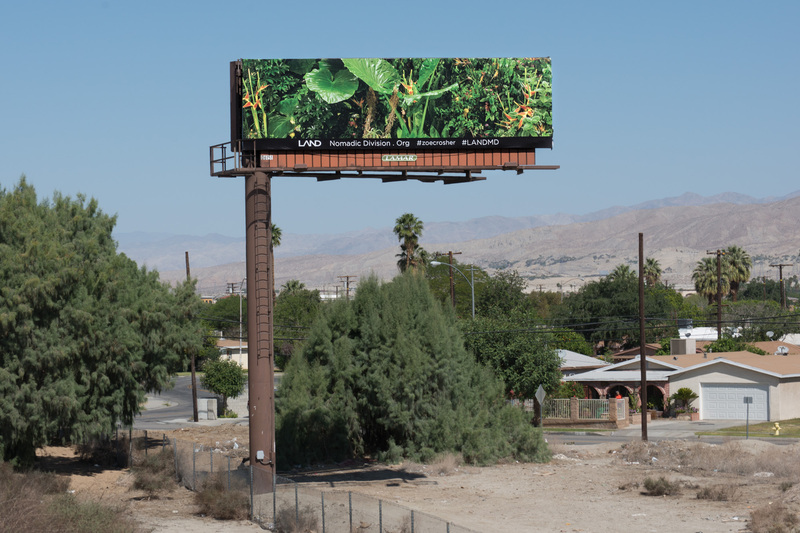 The billboards will move through and punctuate the landscape by tracing territorial expansion from east to west, along one of the country’s busiest freeways, concluding in Los Angeles. 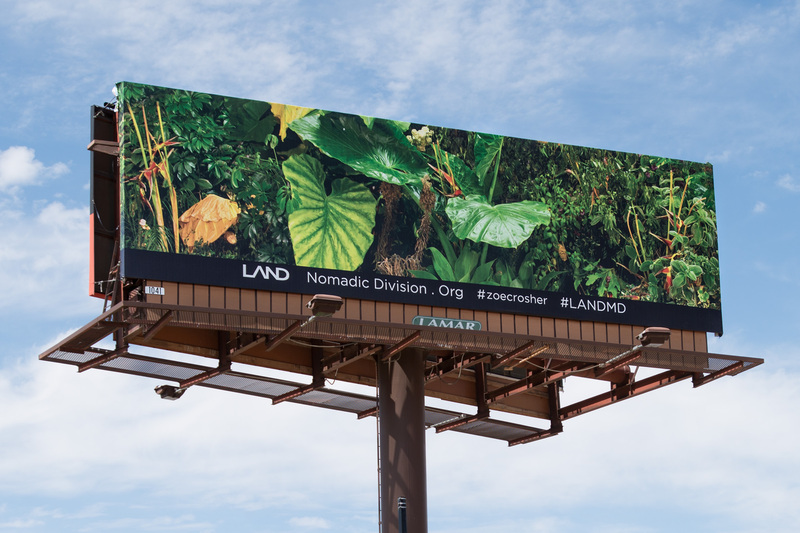 The billboards will be activated through various events, programs, and social media outlets for dialogue and interaction with local communities. 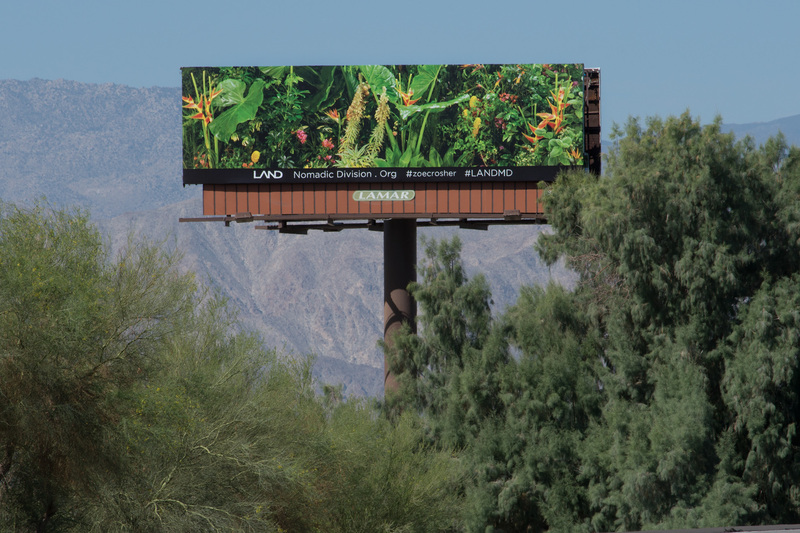 Artists include John Baldessari, Sanford Biggers, Matthew Brannon, Zoe Crosher, Eve Fowler, Shana Lutker, Jeremy Shaw, Daniel R. Small, Bobbi Woods, and Mario Ybarra Jr.
A Two-Year, 100-Billboard Celebration of Going West, by Su Wu - New York Times T Magazine (2015) Shamim Momin and Zoe Crosher first conceived of the cross-country billboard project during a period when Crosher commuted through the Mojave, the “anticipatory desert” a physical reminder of the mythos of finally arriving in L.A.
A Campaign to Dot the American South With Artist-Designed Billboards Wraps in LA, by Casey Quackenbush - The Observer (2015) Every artist had a different interpretation of the theme: where Ms. Crosher depicted the disintegration of the American Dream with dying greenery. 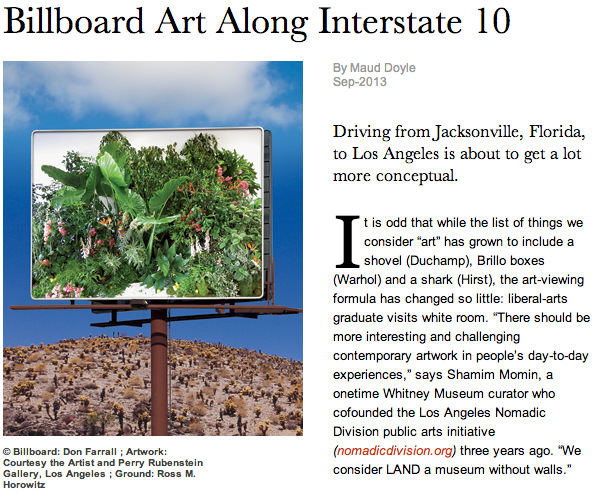 America's Best Public Art for Summer 2015, by Mark Ellwood - Bloomberg Business (2015) Momin has worked with artist Zoe Crusher to ringmistress 10 artists in creating approximately 100 billboards along I-10 from Florida to California. 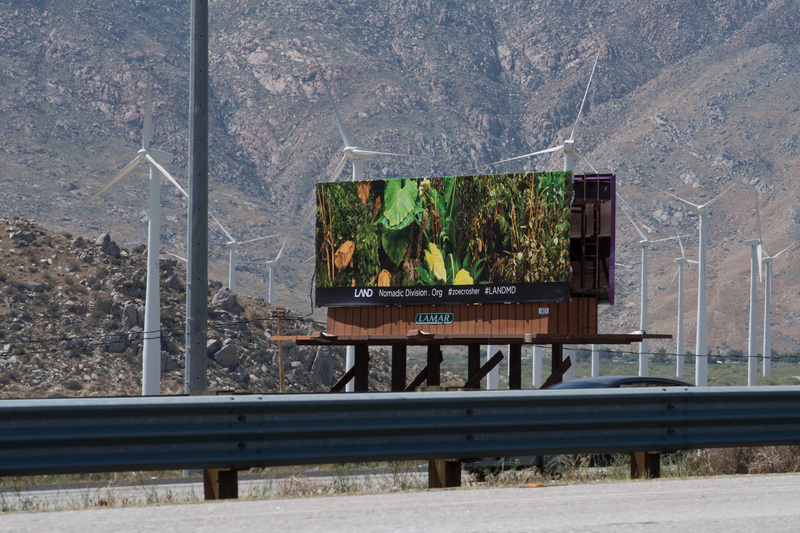 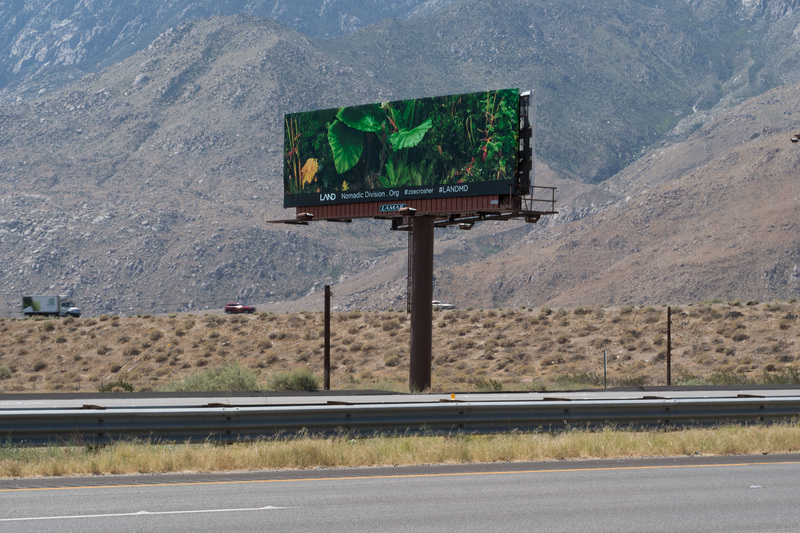 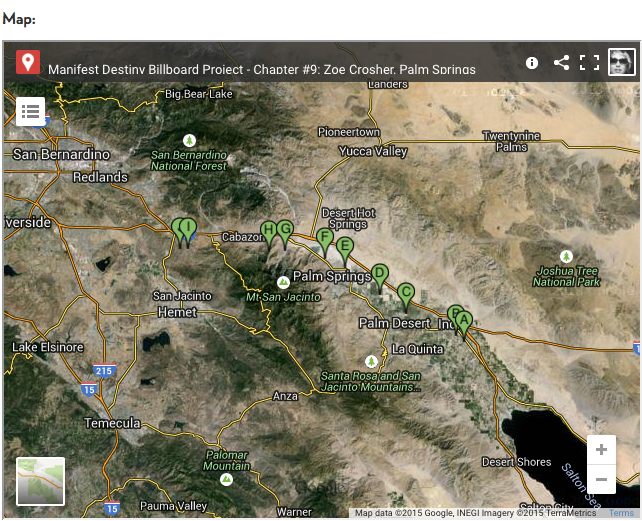 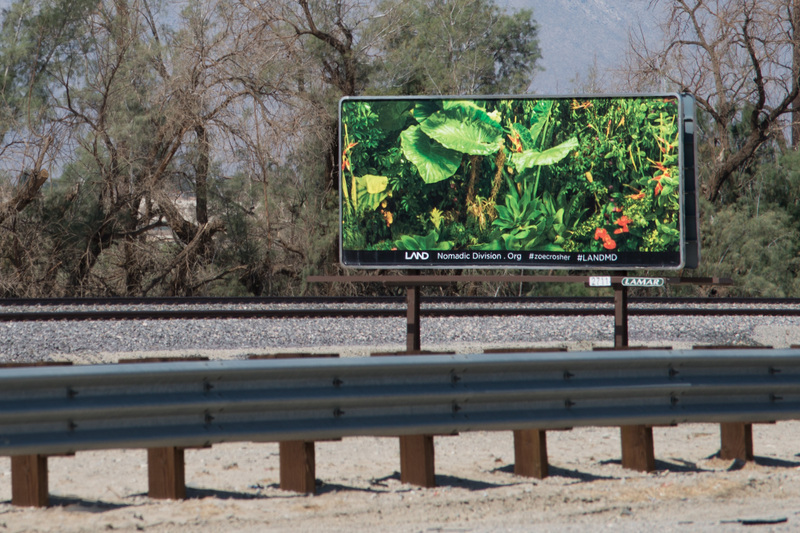 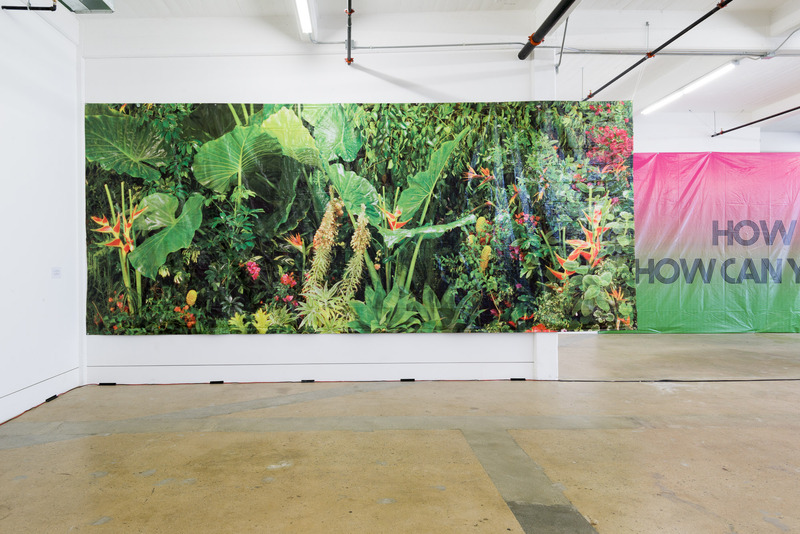 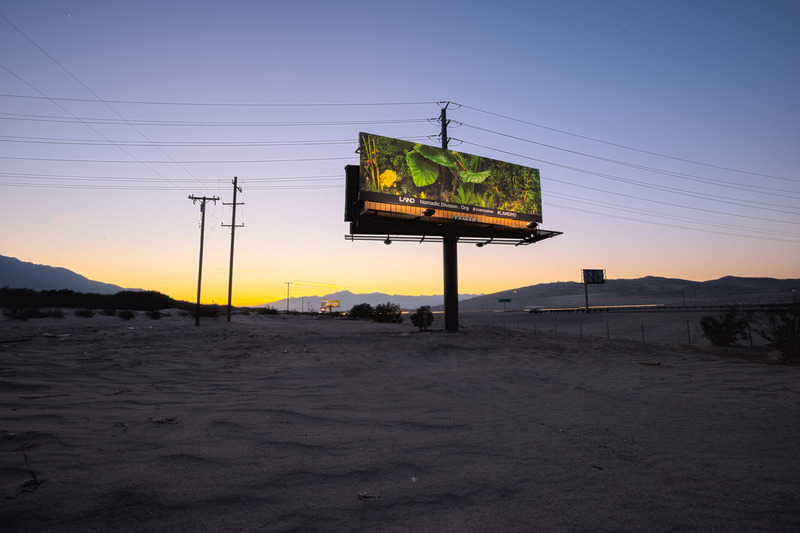 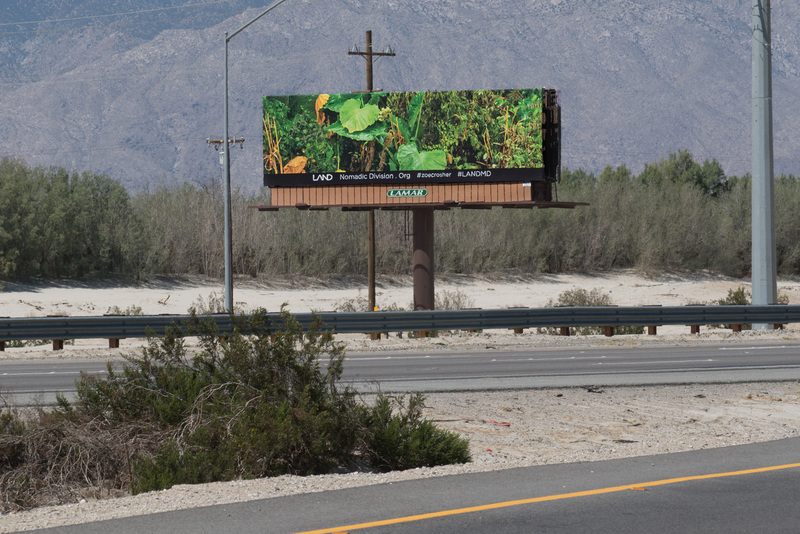 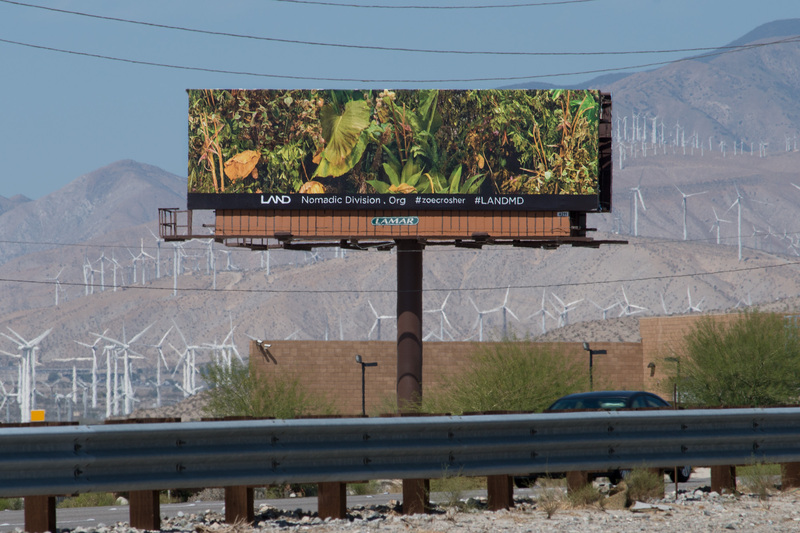 Cross-continent highway billboard project is Manifest Destiny, by Scarlet Cheng - The Los Angeles Times (2015) Los Angeles artist Zoe Crosher's contribution, Chapter 9 in the transcontinental opus, opened this weekend in the Palm Springs area.